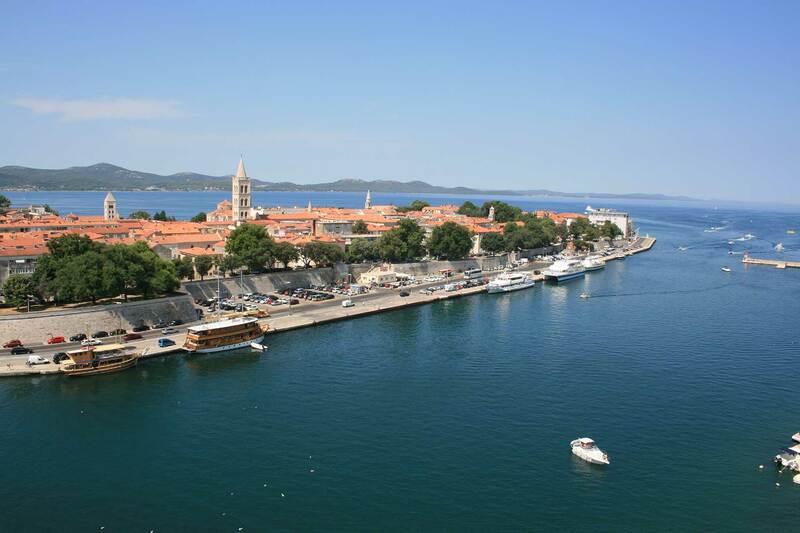 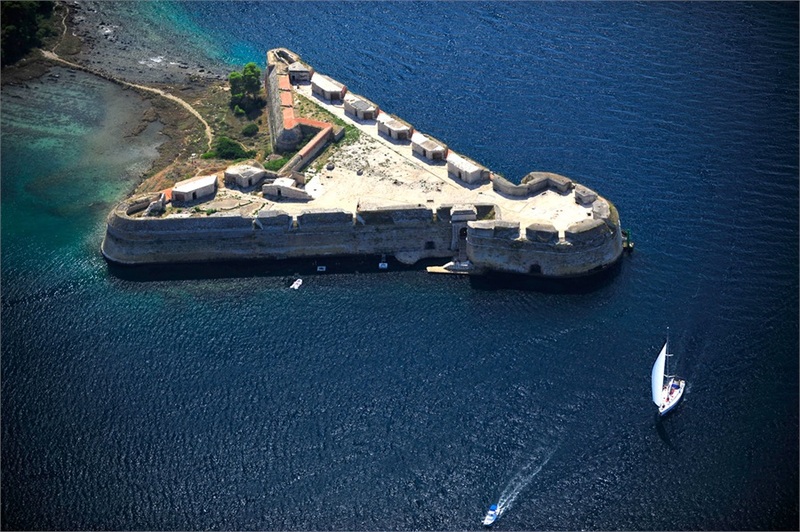 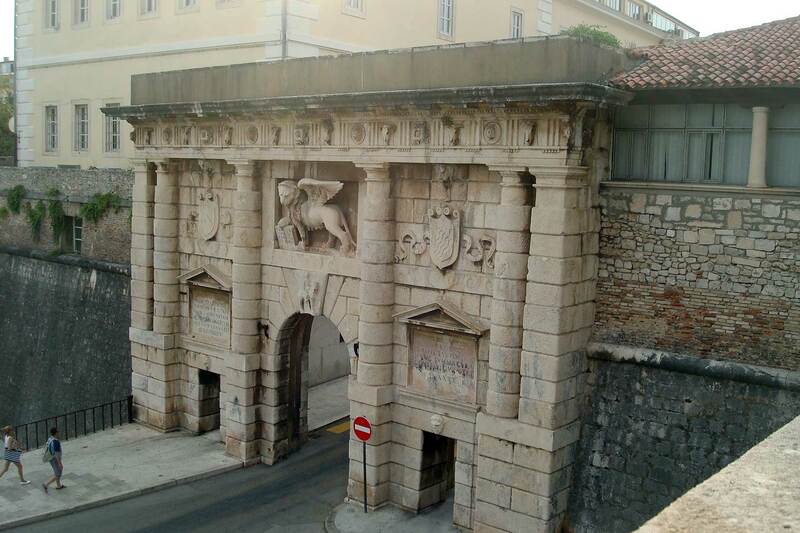 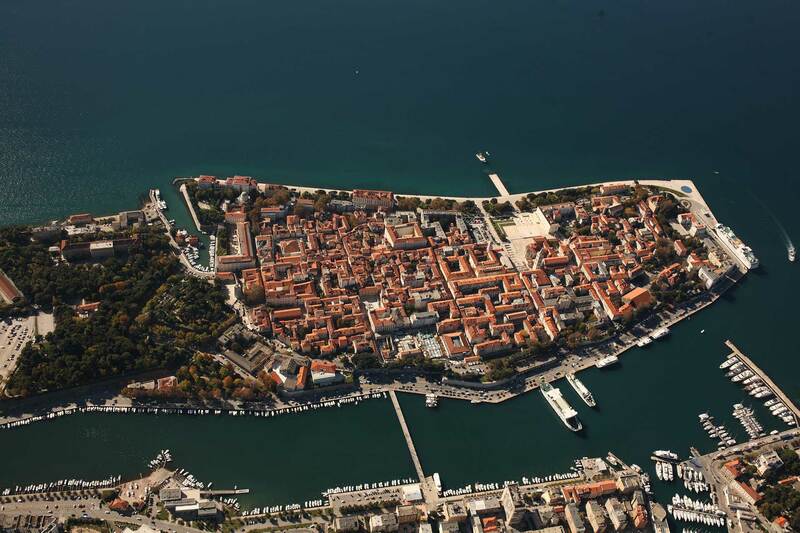 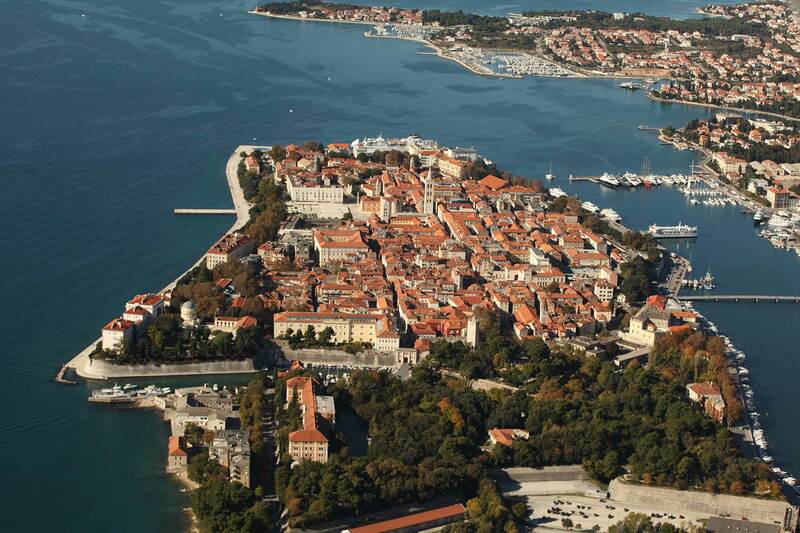 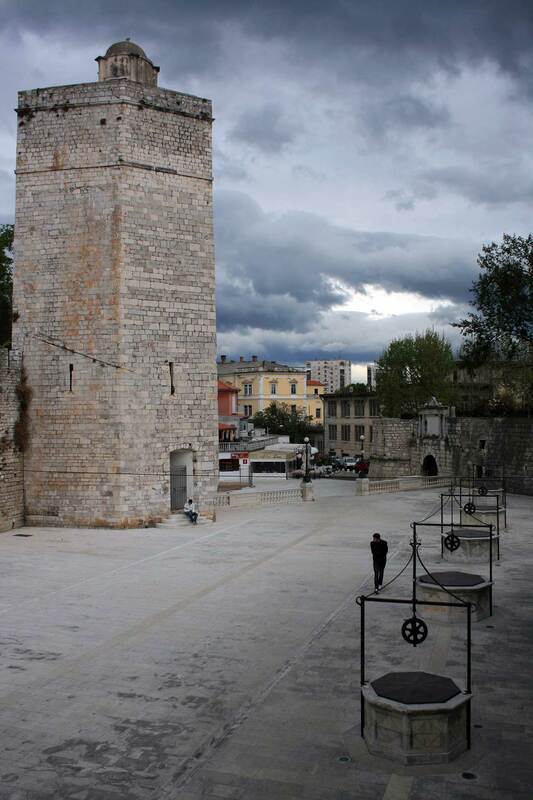 Defensive System of Zadar is a nevralgic place for the defence of the sea routes between Venezia and Corfù, but is also the main administrative centre of the “Stato da Mar”. 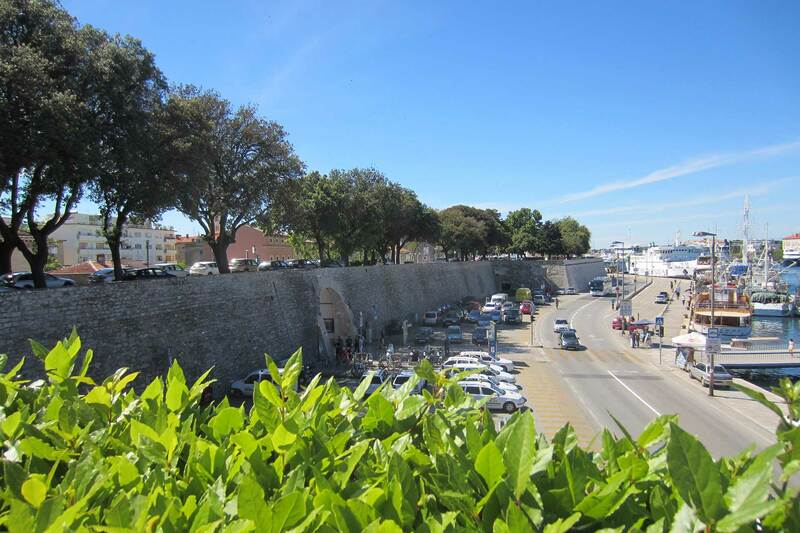 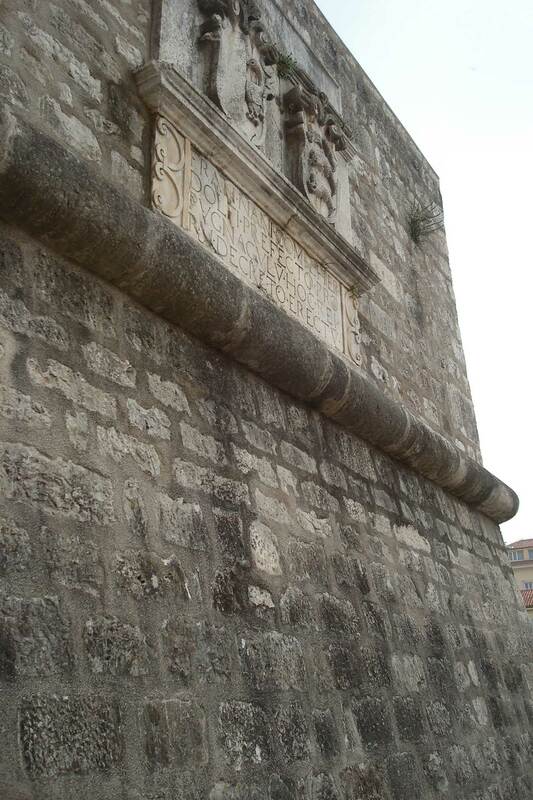 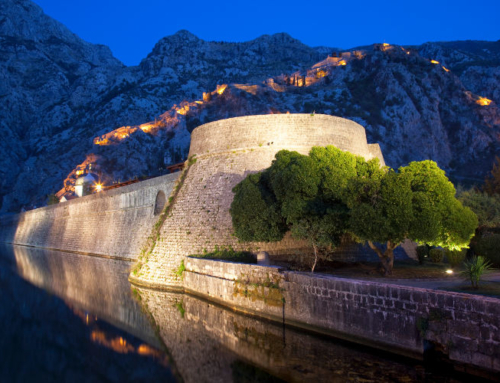 he sectors of bastioned walls identified fall within the national protection system “Zone B”. 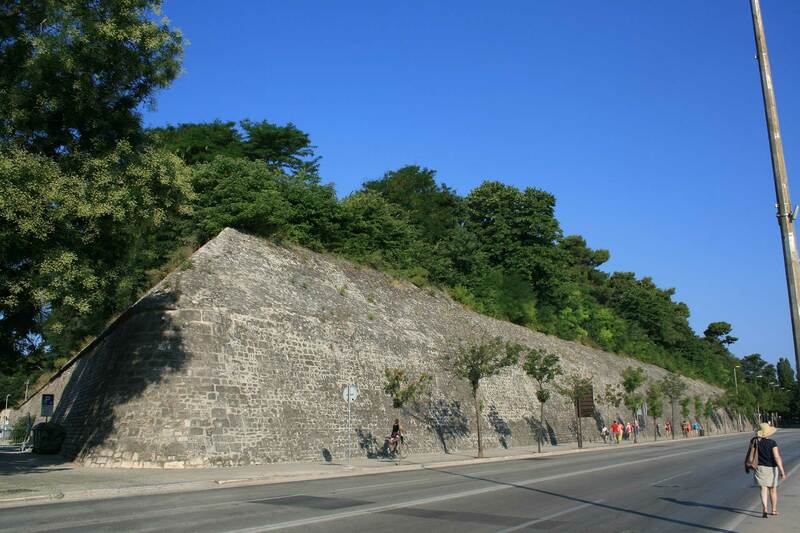 The Fort is protected by environmental constraints and landscape characteristics of incorporating in it the urban park. 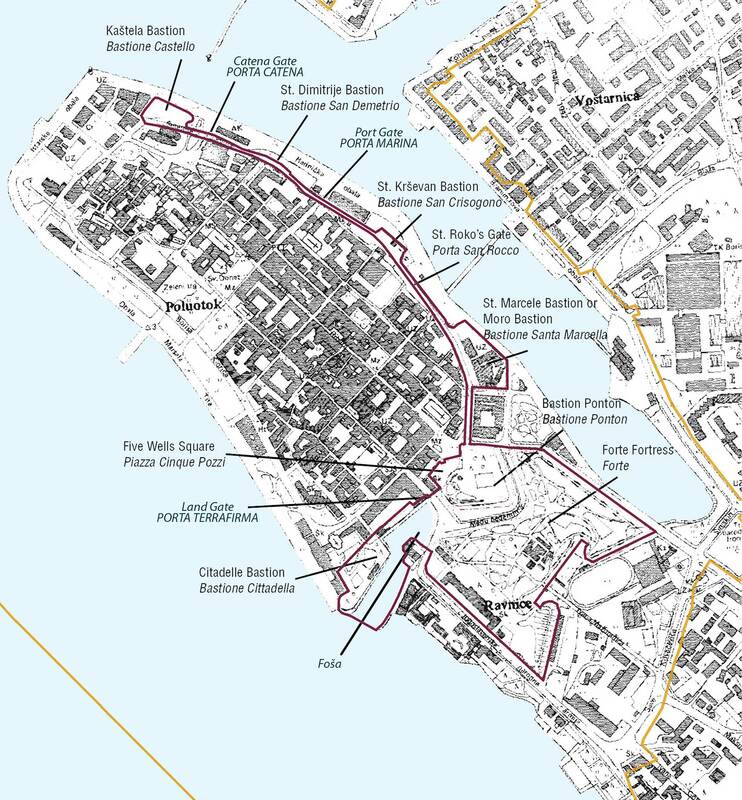 The buffer zone includes the entire Zadar peninsula, which is largely protected by the current law as “Zone A” of maximum protection. 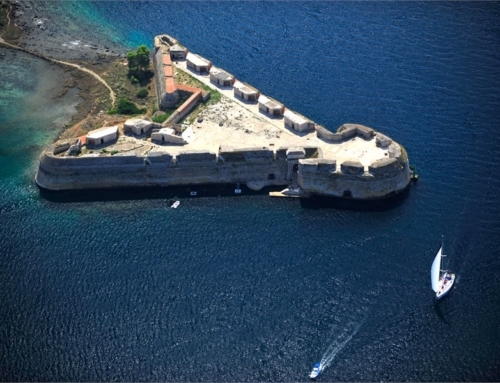 To the west, the perimeter follows the coast including the corridor of water occupied by the port and which separates the coast from the peninsula. 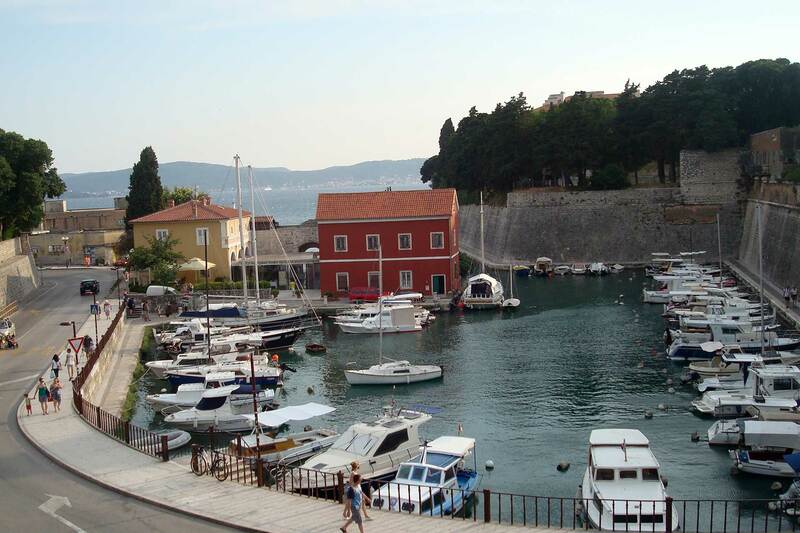 On the opposite side, the perimeter includes a large stretch of the Adriatic Sea. 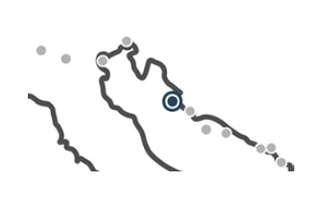 The perimeter of the buffer zone lays on the perimeter of the area identified by protection laws as “Zone B”.